Paris Saint-Germain defender Dani Alves has played down the ongoing speculation linking him with a return to Barcelona during the summer. The 34-year-old recently suggested that Barcelona is his home and this spread speculation of him making a comeback after a couple of years away from the Camp Nou. Alves enjoyed a highly successful period with Barcelona between 2008 and 2016 where he won six La Liga titles and three Champions League crowns but he has since moved on to pursue a fresh phase of his career. Shortly after leaving Barcelona, the Brazilian lasted for only one season with Juventus and he thereafter joined Paris Saint-Germain in the summer of 2017. At Parc des Princes, Alves has established himself as the preferred pick for the right-back but it may not be long before he may pursue another challenge. His current Les Parisiens deal expires at the end of next season and he could thereafter seek a final payday in either the MLS or the Chinese Super League, which has built its reputation with several big-money signings. 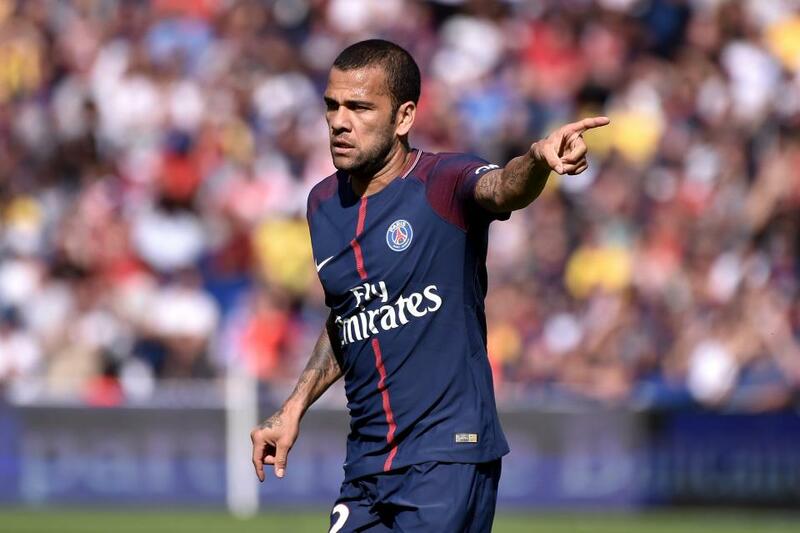 Alves has contributed five goals and eight assists for Paris Saint-Germain this season and he will be hoping to maintain his form ahead of this summer’s World Cup finals in Russia. Alves is expected to feature in an experienced backline for Brazil and the South Americans are among the strong favourites to lift the crown.